Drag elements on to the canvas and click through the configuration options to set the appearance and behavior of your application. 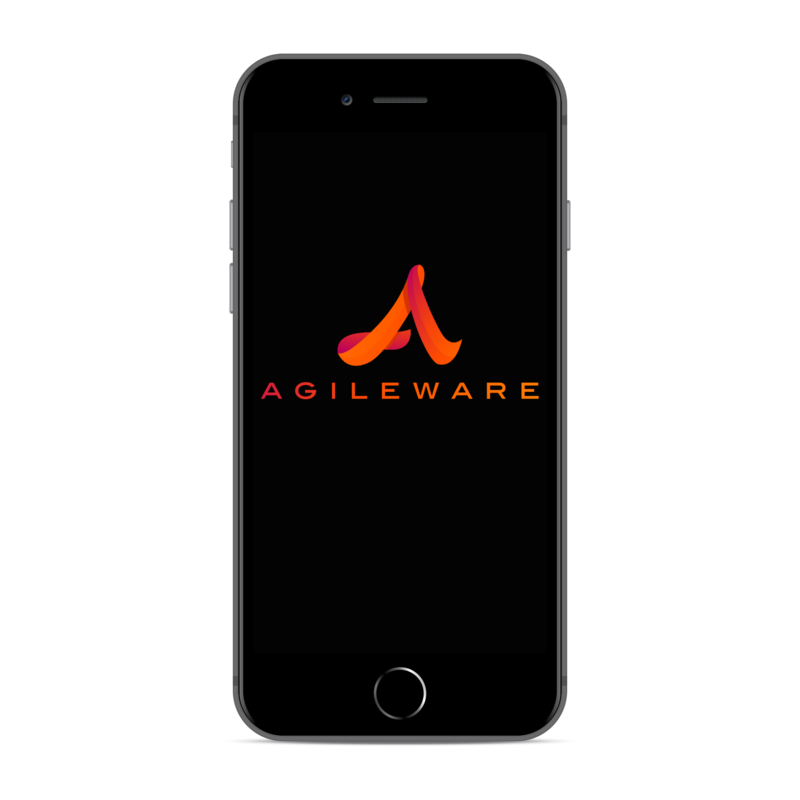 Agileware has been designed to focus data collection and you will find lots of flexibiltiy without the complexity of other application development platforms. Low code or no code, you choose. Every field which collects data will defined in the Data Dictionary. Because the data definition is unique it can be reused on the different screens that you create, allowing you to prepopulate values automatically, report on the captured values regardless of source and identify every occurance of the definition for governance purposes. By being able to define your own 'Subject' you can add context to the data to you collect, allowing you to build many different applications for many different purposes. Your Sales team may want to collect information on Customers, where as your QA Team may want to collect audit information on your Products. Say goodbye to dedicated systems for different teams and all of those extra overheads. Drag a number field on to the canvas. Go to the configuration options and you can set whether the field should be mandatory, the minimum and maximum values or even the step value between numbers. Each data type has its own special validation options to ensure that your end users are collecting your valuble data as accurately as possible. Prepopulate fields on a screen with previsouly collected values to save time. However, we know this might not always be appropriate depending on the user case, so you can give your end users the choice to dismiss these values add new as well. Use mathematical expressions to calculate values automatically based on the data you collect. Agileware provides options to handle numerical calculations and string based calculations so that you can output custom decision support messages or a RAG statuses to your end users. Changes to your Screens are saved automatically and will not be available to the wider organisation until you Publish to specific Roles. You can schedule publishing times so that changes are introduced out of hours. Roles with access to these published Screens will be further limited by the type of CRUD (Create, Review, Update, Delete) actions you have granted. Every element you build has it's own version control automatically applied. This includes the individual data dictionary definitions, calculations and screens. A structural hierarchy ensures automatic reversioning of screens if the individual definitions within it are changed. Furthermore, you can you view a full version history and audit your application to ensure you meet your industries guidelines. 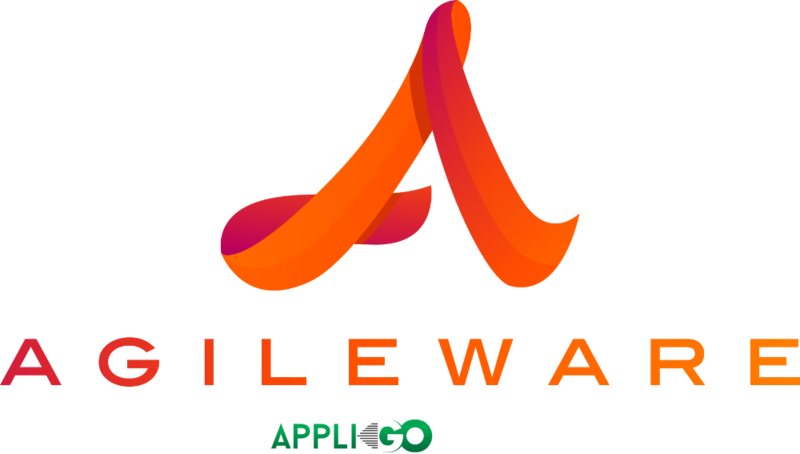 Agileware has a dedicated API for third party use. Build a screen in Agileware and then integrate it within your existing solutions or native mobile applications to collect data from your end users. All business logic and validation is included within the API calls ensuring consistency and governance across your system infrastructure. Data has been collected using the forms and screens you've built. We now want to see a list of these 'Collections' where a certain criteria applies. It could be based on a specific value, a calculation or just be a prompt for action. Using the built-in editors you choose the criteria which defines this list and the fields that you want to see in it. With the List defined for your specific criteria you can choose to turn this into a chart and display on a dedicated Dashboard for information at a glance. Depending on the chart you will be provided with configuration options to customise the display of your chart and the Dashboard. 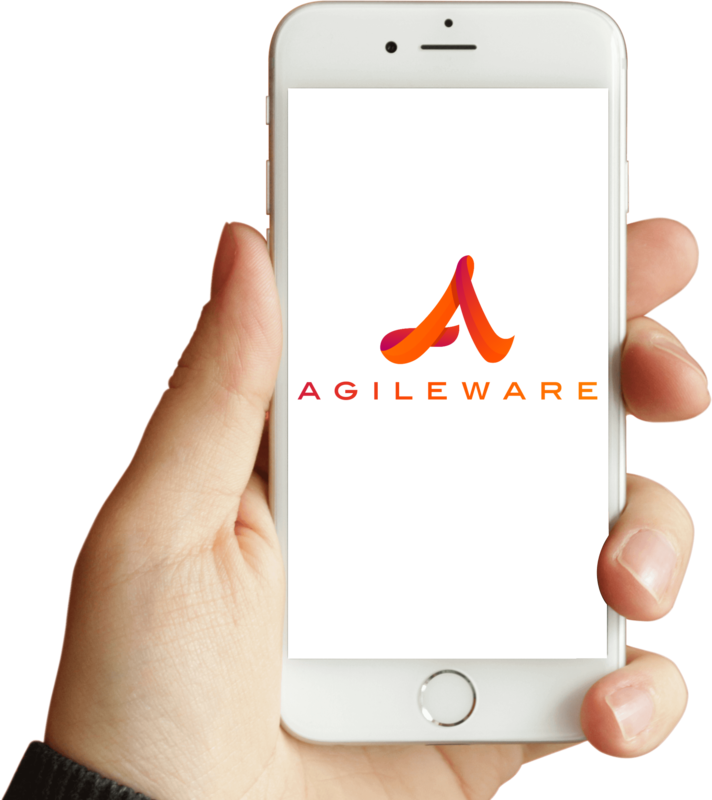 With limited screen space on mobile devices, Agileware lets you to determine which columns in the Lists should be displayed on desktop and mobile devices independently of one one another, vastly improving usability. Dashboards are all responsively designed and will automatically adjust to suit your device. When you create your List, you may set you own criteria to restrict the results of the list based on the data collected. However, it is important to also allow your end users to further filter and refine the Lists and Dashboards, to best suit them and you can define this too. Publish Lists and Dashboards only to specific Roles to secure access to sensitive information. Remember, you define these Roles too so you have total control over your user base. You could create Roles to mirror your existing organisational setup or to provide a secure way in which to share information in real time. Guide your end users through your application by giving them an easy step by step approach to collecting information. We're always looking to improve our user experience, so that you can improve yours. Create Lists and Dashboards for data across different Forms and Subjects to identify patterns, trends or problem areas. Operational lists are one thing but learning from the collected data to invoke change and refinement is the true goal of many businesses.